Posted on 4th January 2018 at 12:10 pm. 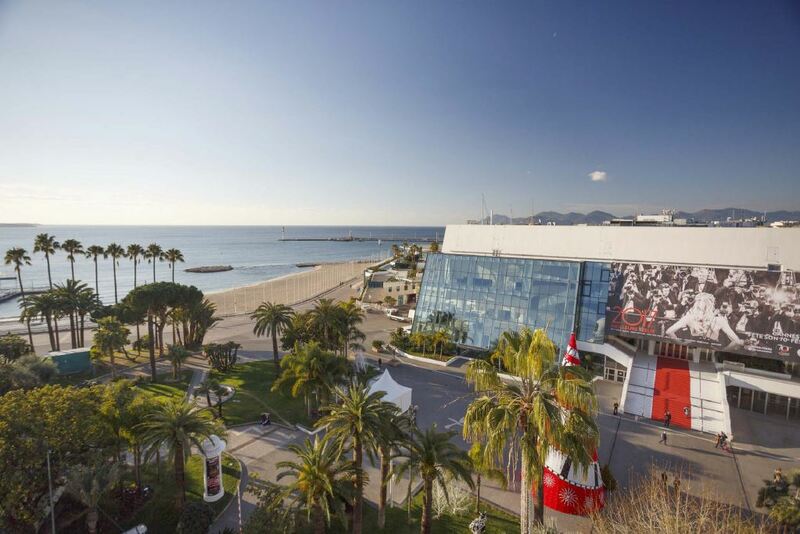 Exciting news for the upcoming Cannes Film Festival in May. It’s been announced that Oscar-winning actress, Cate Blanchett will be heading the jury at the Cannes Film Festival. She will be leading the panel, made up of film-makers, actors and actress to decide who will win the awards, including the most influential award, the Palme d’Or. Blanchett herself has won 2 Oscars and is no stranger to attending the awards ceremony itself, whether as an actress or a producer. She is also the jury’s 3rd female president in the last 10 years, making her already important role even more significant. We can’t wait for the glitzy event, the films, the outfits and of course, who wins the prestigious awards this coming May! Contact our team of dedicated luxury villa and apartment specialists for the French Riviera today and secure your perfect luxury property in Cannes, ready for the festival season. Why Do The Rich & Famous Visit the South of France?